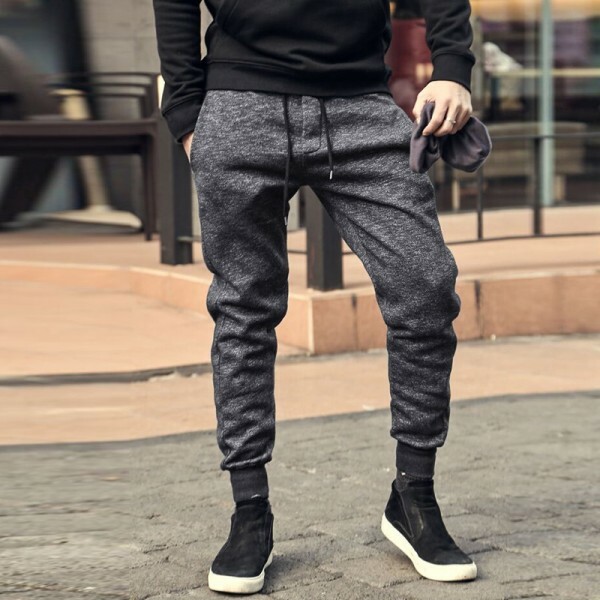 Shopperwear Fashion covers a wide category of winter section for men including jackets, coats, trousers, fitness outfits, footwear, boots, casual shoes, flip flops, sweaters, cardigans, sweatshirts, pullovers, hoodies and denim wear for you to benefit the most out of this new generation fashion shop. It indeed stocks all latest and newest trending outfits while eliminating the old stocks and constantly refreshing fashion trends to finally provide end customers with the best deals possible for any season. It showcases high quality winter apparel made out of genuine material with truly durable finish to last you for years to come. Rather than searching a huge array of products on some of the big commercial shops and end up buying an outdated fashion wear, Shopperwear Fashion just funnels out this outdated products and provide you with only the best in class, quality and price. Whats more amazing in this shop? 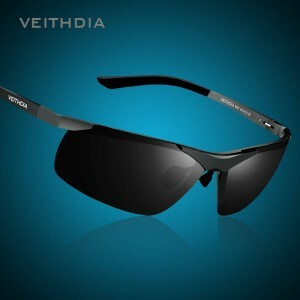 In this price range, they provide you completely free shipment on all orders handled globally. You get exactly one price tag to pay and no other extra charges or any kind of miscellaneous costs are involved. The best part, you get a wonderful refund and return policy with very quick fund processing and complete money back offers on all your purchases. Hence the one and only destination for fashion lovers is Shopperwear Fashion, the best in fashion trends and new trending outfits for men and women. 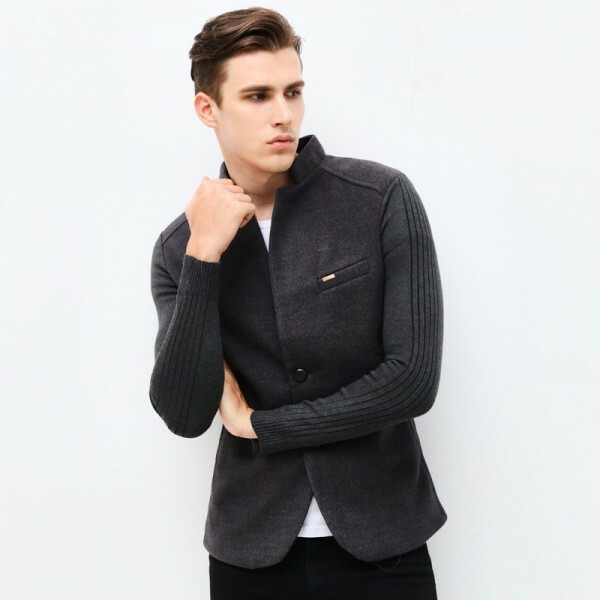 This shop covers almost all possible winter outwear for men where the latest trending turtleneck sweaters and cardigans are among the most popular ones. The vertical and horizontal striped sweaters are also very trending in 2018. Parka jackets and leather jackets are an all time hit and very popular. Here the cocktail mix of different material bring new life to winter wear, where denim, leather, cotton and synthetic materials are extensively used for providing something new to fashion junkies. Formal and street fashion are closely considered while selecting the products to provide you a wide variety in selection and covering almost all event oriented dresses. 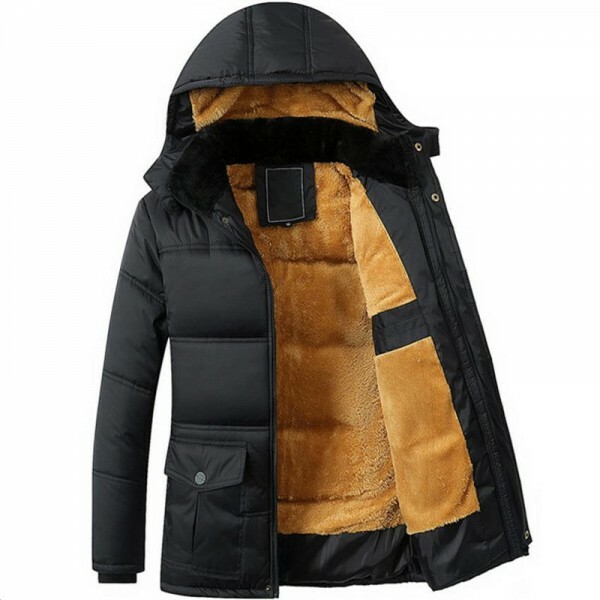 Fur padded jackets and woolen jackets with hoods are of high quality and manufactured with double stitching technology for a complete durability and completely wind and water proof for extra protection. 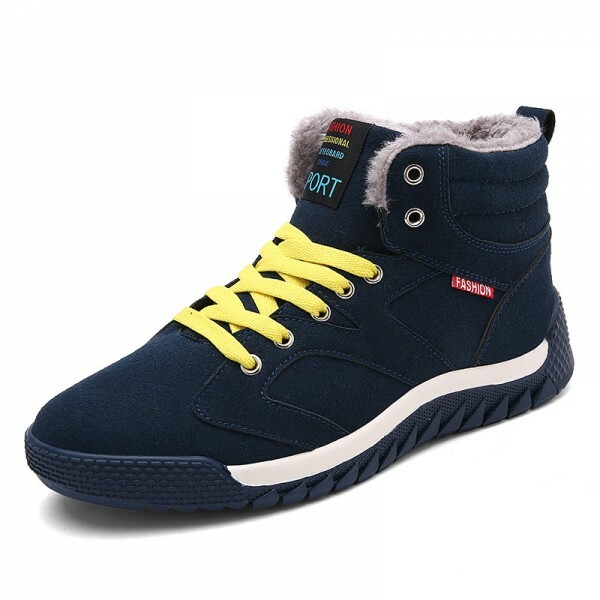 Boot are a delight to shop at Shopperwear Fashion where you get to buy a good collection of newly trending footwear and leather boots for that extra warmth and comfort. 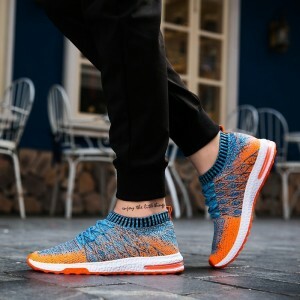 Casual shoes and sports shoes are very classy with new and fresh designs for 2018. 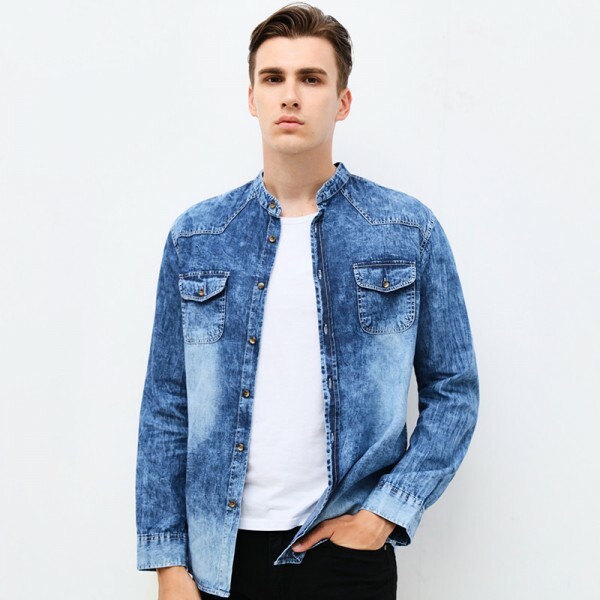 Denim jackets, coats and pants are also available on Shopperwear Fashion with cheapest price at best discounts and deals. Learn more about winter clothing on Wikipedia for a complete knowledge on understanding the basics and the real history behind this winter outfits. Discover various different facts and knowledge with a complete guide to winter clothing materials and fashion trends. 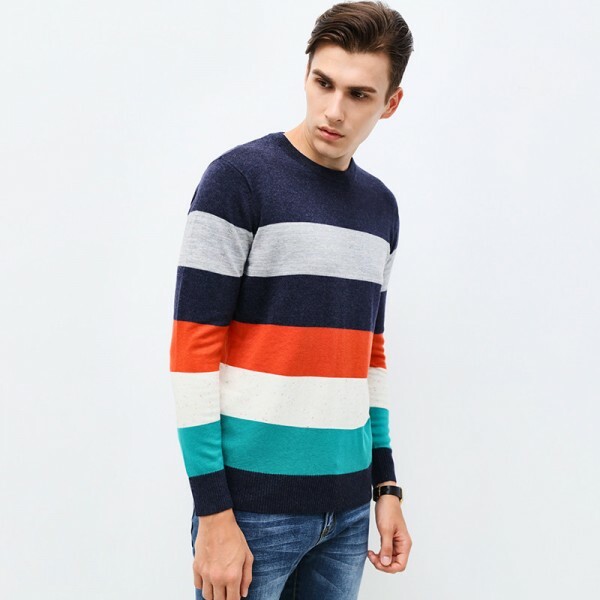 This post covers the newly arrived warm winter outfits for men which are currently available at Shopperwear Fashion and is getting very popular with huge demands and sales happening every day. Let us dive into the depths of some of the best and the most wanted winter outfits for men available at this shop in 2018, so that you could catch your best desired outfit this time with a peace of mind and at a perfectly cheap price. 1. Jackets, Coats And Hoodies – Are you looking for top quality jackets, coats and hoodies at cheap price? Yes Shopperwear Fashion is the final store for you. 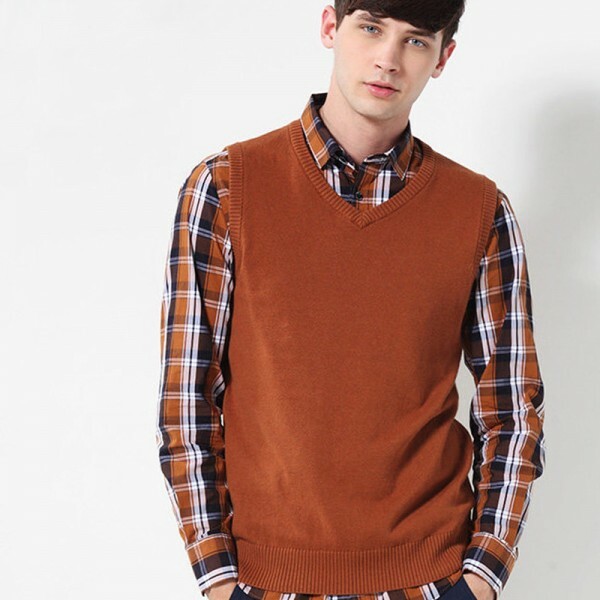 A great collection of winter wear for men is available with best price deals and big discounts. You get a taste of parka jackets starting at $20 which gives you the highest level of warmth as compared to other winter outfits. 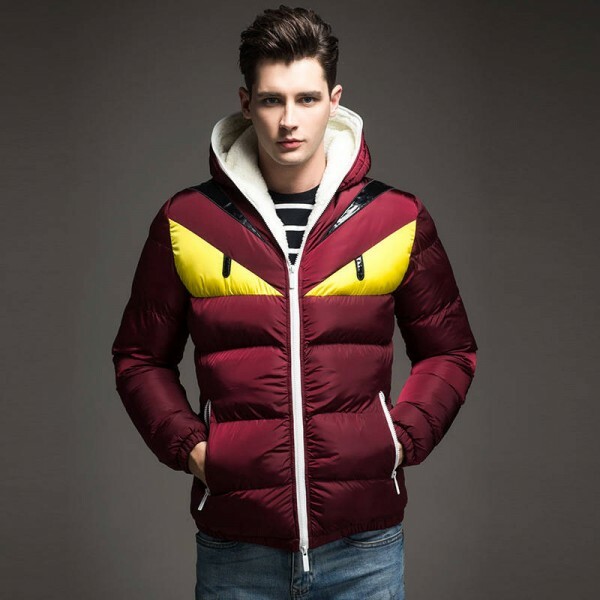 It also covers different variety of coats including party wear, formal wear, casual wear and street wear design to fit your likes and dislikes. People like uniqueness in design and Shopperwear provides you exactly that from thick collar jackets and coats to collarless design and from crew neck sweaters to V neck sweaters, you get every possible winter outfits here on Shopperwear Fashion. Read all about warm winter outfits including jackets and coats for men. The latest trends available and the various different types of styles which should be highly followed in 2018 at Fashionista. 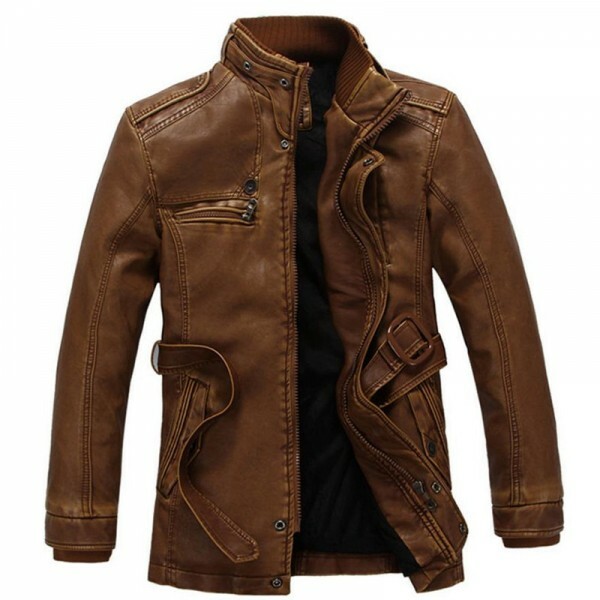 There is also a good collection of genuine leather jackets made of original PU leather material with fur padded inside it and available at a discounts of up to 30%. Hoodies are the most common autumn winter outfits for men and women where Shopperwear provides you extra comfortable and warm hoodies for a casual look. This shop provides you with that comfort of choosing some of the best hoodies and sweatshirts with fresh new design this year, from bat wing design to zipper hoodies. There are varieties of hoodies for different events and occasion including hoodies for pregnent women and parenting hoodies with a child carriage pouch so that you could do your daily tasks with comfort and pleasure along with your kids and small ones. 2. Sweaters, Cardigans And Sweatshirts – Warm woolen sweaters are so very common choice as winter outwear for men during the cold condition. An easy to wear outfit which adjusts well as layers during the autumn, winter and spring season with daily usage and a good option as casual wear during workout or fitness activities. Shopperwear holds a wide variety of sweaters and cardigans from turtlenecks, crew necks, round necks, V necks to close and open with zippers and buttons in the front part. It showcases some of the finest quality of sweaters made up of high quality wool, well crimped with one of the finest knitting possible to provide you with utmost comfort and premium quality at cheapest price tags. From pain cardigans to multi colored sweaters all are available with straight vertical and horizontal stripes to match your choice and desire. 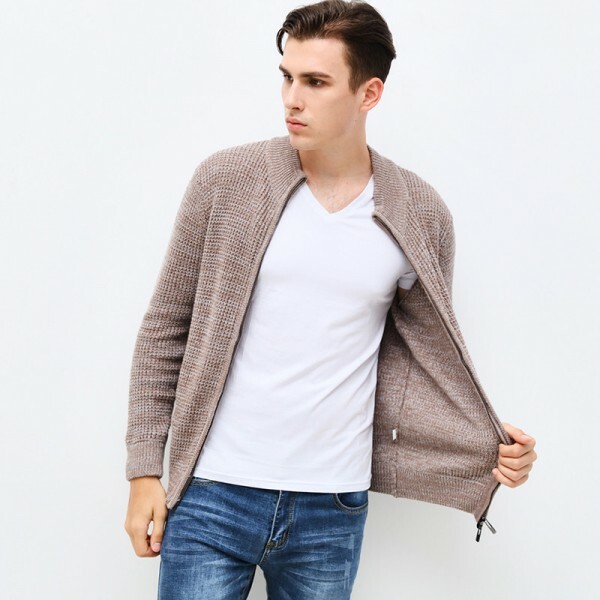 Thin cardigans with buttons and collars are also available with different variety in length like the mid hip length and the long knee length ones which are highly popular these days. The new collection is manufactured using high quality double knitting and very durable finish to become your wardrobe classic as the best winter outfit. It also covers all aspect of events and occasion like the formal party dresses and the elegant stylish street fashion cardigans are also very popular. 3. 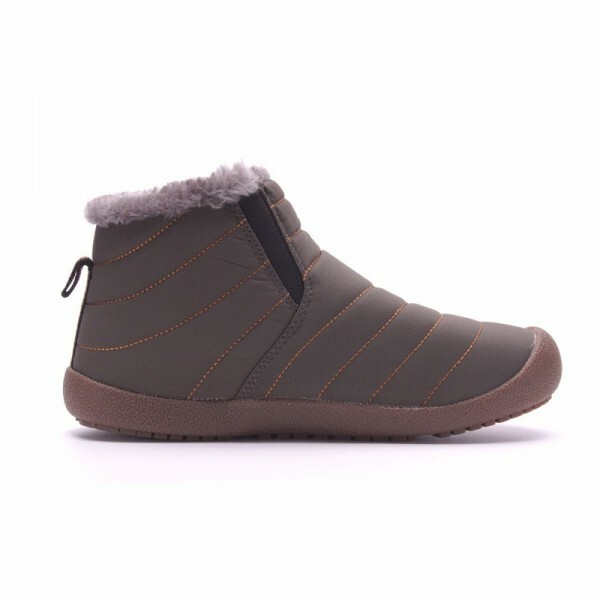 Warm Winter Footwear – Everyone loves shoes and a huge craze arises during the winter season where we compulsorily need one to keep our feet warm. 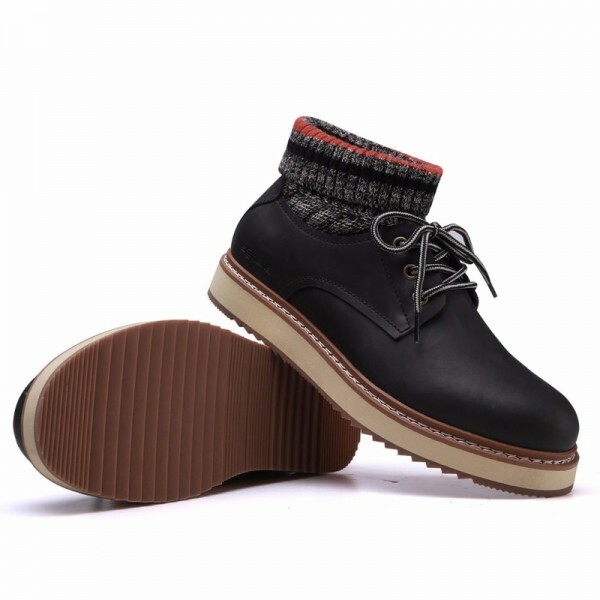 Shopperwear Fashion has an amazing collection of winter footwear for men covering wide range of categories from leather boots to cool casual shoes and from flip flops to formal footwear to satisfy all your need in a single stop. 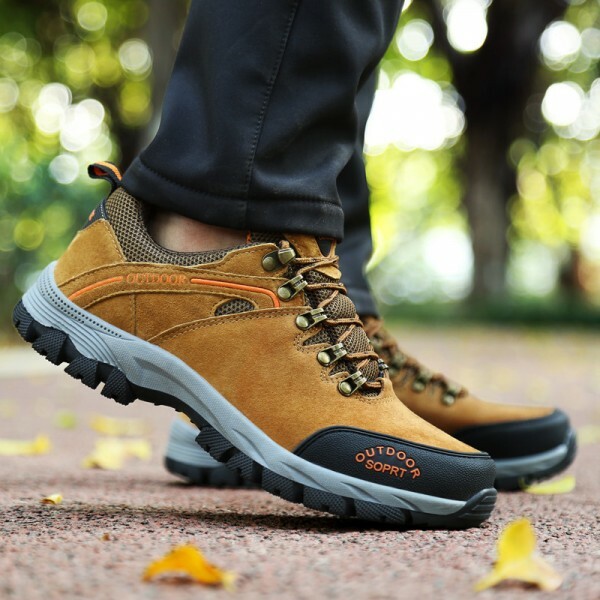 The new collection of 2018 leather boots and hiking trekking shoes are a pleasure to buy with some big discounts and mouth watering sale happening every week on Shopperwear Fashion. Check out the daily deal section here to spot out some quality deals on fashion accessories this year. Boots are most common during the winter season but some like the trend all throughout the year. From adventure shoes to formal party shoes you get it all on this shop. 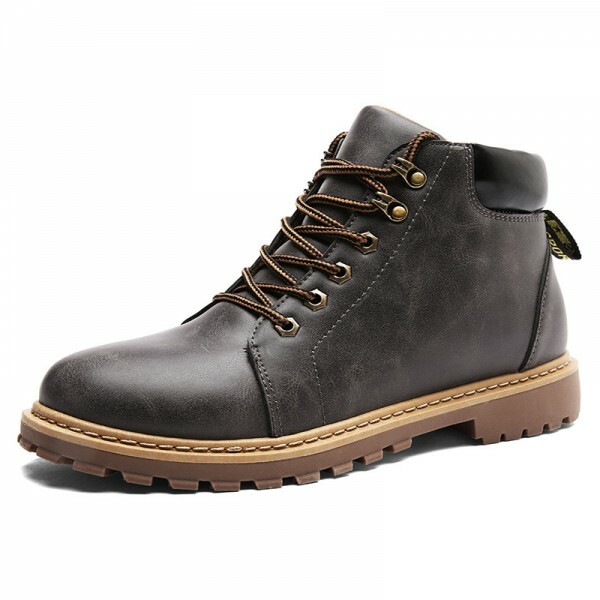 Highly popular ones include Russian boots, hiking trekking boots, casual boots, leather ankle boots, dingo boots and snow boots. Read all about latest winter trends for men including jackets, coats and high quality shoes. Learn more about new trending style for men on GQ. Casual street style boots are also highly in demand with all unique and latest design with wonderful mix of color and fabrics. Never question the quality of product on Shopperwear Fashion at such premium price tag, these footwear are made of high quality genuine leather and top class faux fur embedded inside with highly durable sole and double stitching for extra durability. These shoes provide you extra comfort and pleasure and protects your feet from useless pressure and tension with good sock absorption. 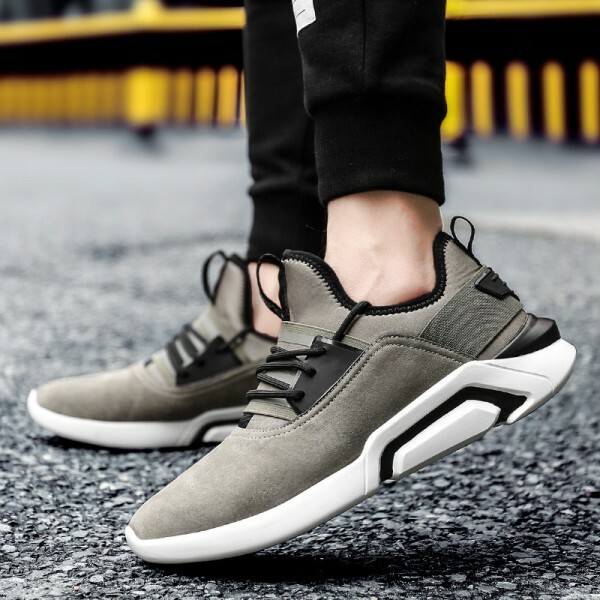 Casual shoes and sport shoes are another variety which is highly popular in this shop and fresh designer casuals have just arrived which is a pleasure to these new collection inside your closet this season. It also showcases warm winter casual shoes with fur embedded inside it, from flat heel to high heel, you get it all. Some cute looking warm winter flip flops and slippers are also available here at very cheap price tag. Yes, we know that you opt for online shopping just to grab that perfect deal on some unique looking fashion accessories and Shopperwear just provides that interface with some of the best services available in the online world, hence go get yourself a new one this season from Shopperwear Fashion. Check out some of the latest collection of warm winter dresses available for men on Famous Outfits for some eye catching styles which you could follow this 2018. 4. Denims - Denim wear gets very popular during the autumn and the spring season, where new trending designs flock out from shops like Shopperwear Fashion, which are highly fashionable and very fresh for the season. 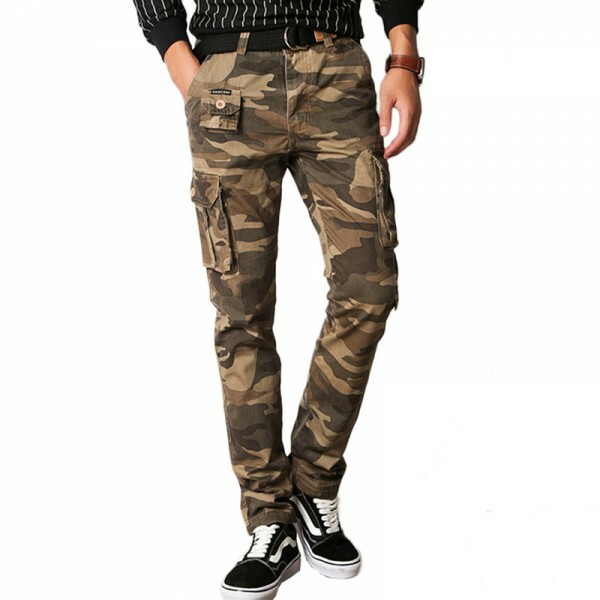 Denim pants and trousers are one common apparel for men and different variety in design is available on this shop. Jackets, shirts and coats are also available on Shopperwear Fashion. There are wide range of product with cheapest prices and mouth watering deals on every purchase for all customers. From hip hop design to cargo pants, and from warm winter jeans coats to slim summer formal shirts, the best of everything is here. These are some of the top collection of winter outfits for this season, where quality, price and comfort is considered to be the best in all kinds of apparel available in this fashion store. Winter fashion gets very delightful, especially where you need to spend a lot of money buying a good quality winter outfit, Shopperwear Fashion provides you the relief from those expensive fashion accessories, with some of the most cheapest deals and top class products with just a click of a button from your living room. You get free shipment and easy return policies, hence you should give it a try. 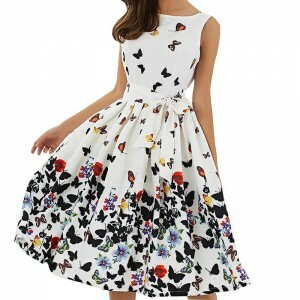 I am sure the quality and variety of clothing found on Shopperwear Fashion is one of the most uniquest and truly hidden treasure for all those fashion lovers all around the world. Learn more about winter outfits for men on Forbes for the ultimate fashion guide to winter wear this season. Check out amazing deals and discounts on warm winter outfits valid till 2 February 2018. There is something new for both men and women!